Floorté is engineered to be 100% waterproof, durable and easy to maintain. 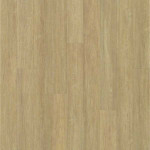 0543V Alto Plank LVP by Shaw is part of the Floorte Collection. 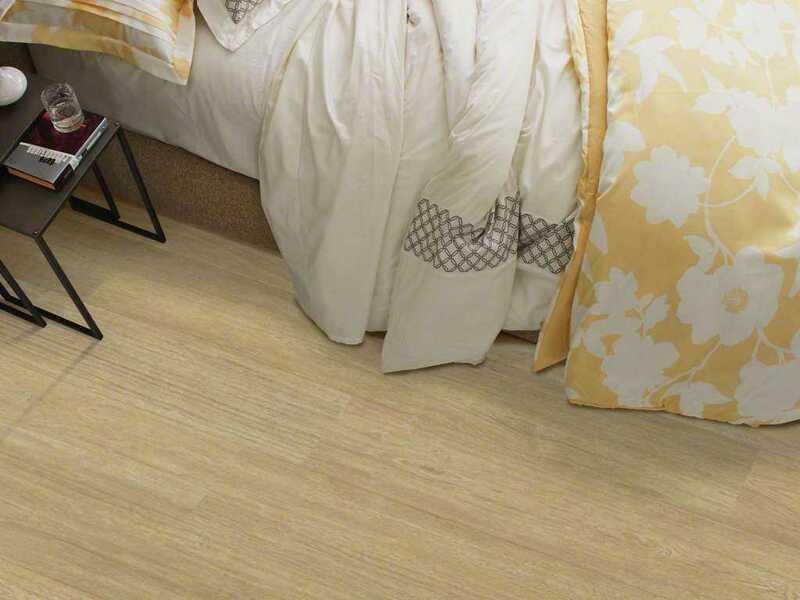 It's a durable and easy to clean vinyl plank flooring. Alto Plank has a Fold-N-Go Locking system that is precision-engineered with the most advanced technology possible. This LVP is easy to use, strong, and durable. 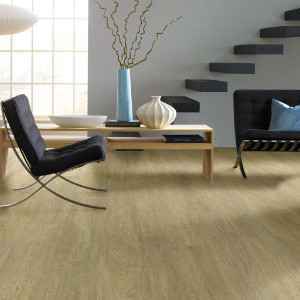 Floorte' is also flexible, concealing imperfections of the floor beneath-so less floor prep is needed. Best of all it's WATERPROOF!